Superior Quality for Maximum Effectiveness! This Diet Miracle May Help you Lose Weight and Maintain Weight Loss. A Healthy Saturated Fat! Coconut Oil is an MCT oil which is rich in Lauric Acid, Capric Acid and Caprylic Acid. 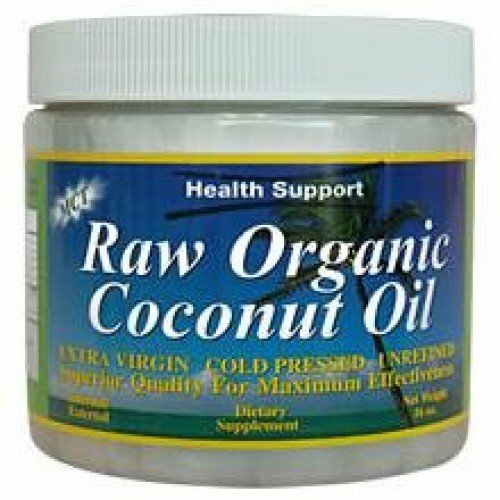 Coconut Oil promotes healthy thyroid function, reduces hypoglycemic cravings and may improve symptoms of digestive disorders. 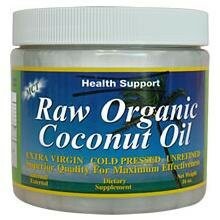 When used topically, this pure Coconut Oil promotes smooth silky skin. Coconut oil is perfect moisturizer, make-up remover and is a naturally pure eye make-up remover.